Summary: In the dystopia of Black Star Rising, China and India stepped in to save a world ravaged by the nuclear war began by the Soviet Union and the US. While the survivors in the US feel resentment that their saviours occupied the land, the Chinese feel that the "Yankees" can no longer be trusted to hold power in the world. It is against this backdrop that a mysterious spaceship appears in space, propelling a young ethnically American peasant into sudden prominence and a raft of difficult choices. Pohl is one of the most prolific and long-producing authors in science fiction. 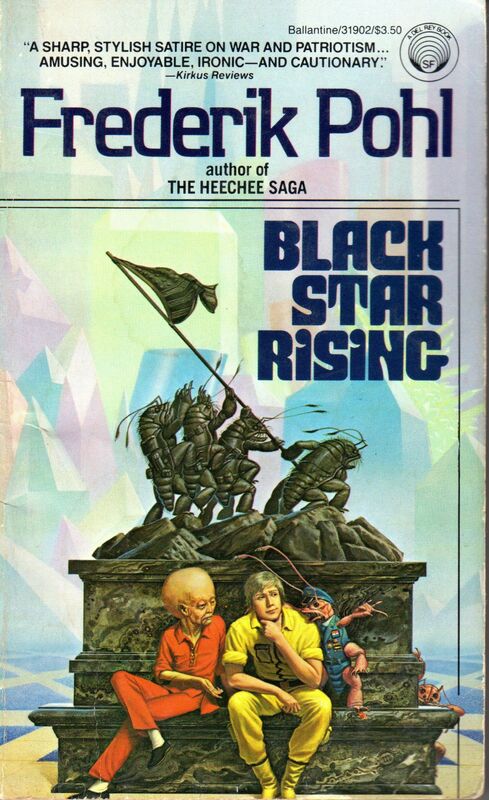 Black Star Rising is not part of one of his larger series, but is an interesting digression which is informed by the favorite Pohl themes as well as by the concerns of 1985, in which it was written. It should satisfy his fans and appeal to readers new to his work. Summary: Gateway opened on all the wealth of the Universe...and on reaches of unimaginable horror. 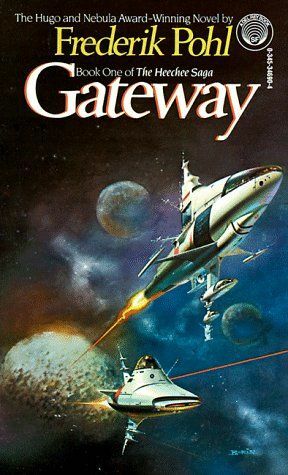 When prospector Bob Broadhead went out to Gateway on the Heechee spacecraft, he decided he would know which was the right mission to make him his fortune. 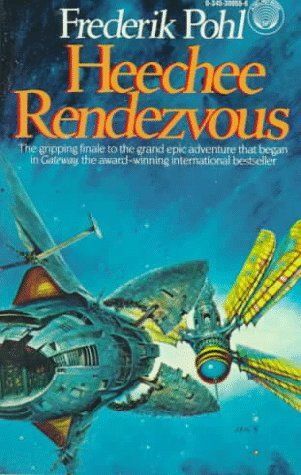 Three missions later, now famous and permanently rich, Robinette Broadhead has to face what happened to him and what he is...in a journey into himself as perilous and even more horrifying than the nightmare trip through the interstellar void that he drove himself to take! My Comments: Pretty good read. Won the Hugo and Nebula awards. Seemed just a little bit juvenile to me. My Comments: Although this novel didn't win any awards, it seemed (to me) to be a better story than book one. 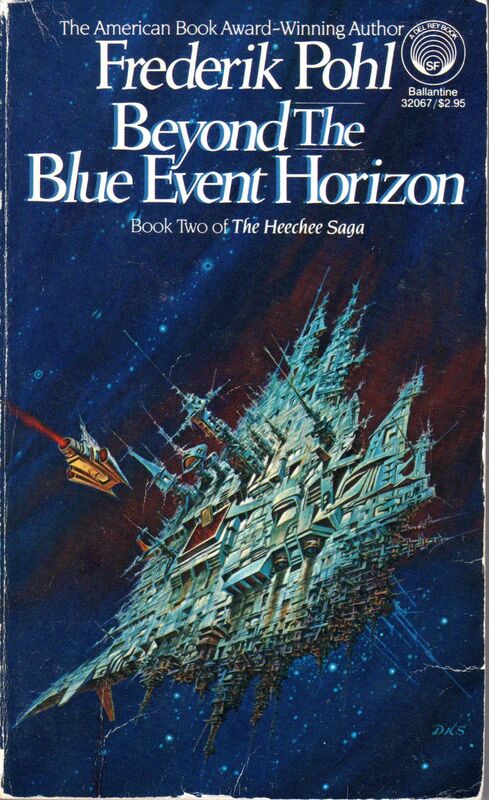 Summary: "The Heechee are one of the great creations of science fiction." My Comments: The third book of this award winning series. Testing my resolution. Not the greatest read. Only here because of it's inclusion in the series. I'm really tired of the writers explanations on top of explanations. If the reader didn't start with this book he'd be severely put off (like I was) by the incessant bouts of referential explanation in regards to previous material. Just leave it unexplained and get on with the story. Summary: At last--the ultimate book in the renowned Heechee Saga! My Comments: A hugo and Nebula award winning series. (Book Four of The Heechee Saga series). This one was better than the third. Unfortunately, the book was slowed down considerably by the authors incessant insistence on referential explanations. We get it already, the main characters aren't alive in a physical sense. They're all machine stored intelligence's. They can't 'really' see, smell, taste, hear, or touch.